Hi Dolls. 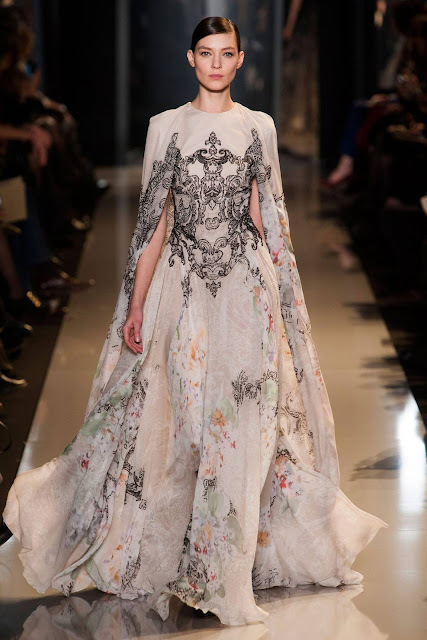 You all know that I've been obsessed with Elie Saab for ages, and his Spring 2013 Couture collection is a head to toe perfection. He used some different pastel colours, a bright red and of course always trendy black. And with his eye for details, he always makes a dress even more special, especially with the beading that I just adore. These are the things that he is known for and makes him so famous. And if you just look at the whole collection you can just see Hollywood stars walking down the red carpet in these gorgeous gowns. I was just gushing over this collection. I really love his eye for detail! 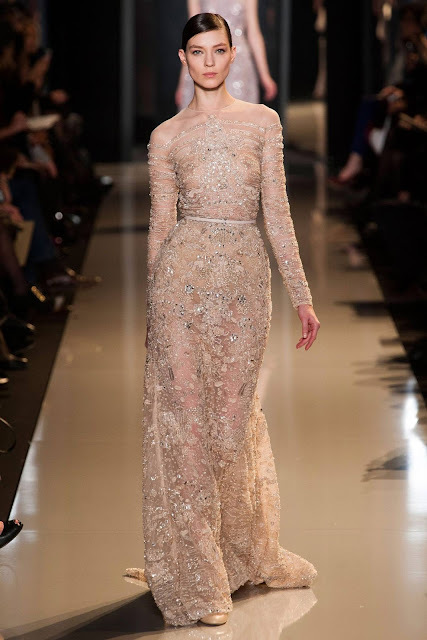 I looooove Elie Saab's collections. ALWAYS! This is so beautiful, thanks for sharing. Elie Saab and Zuhair Muraad are the best designers!!!! 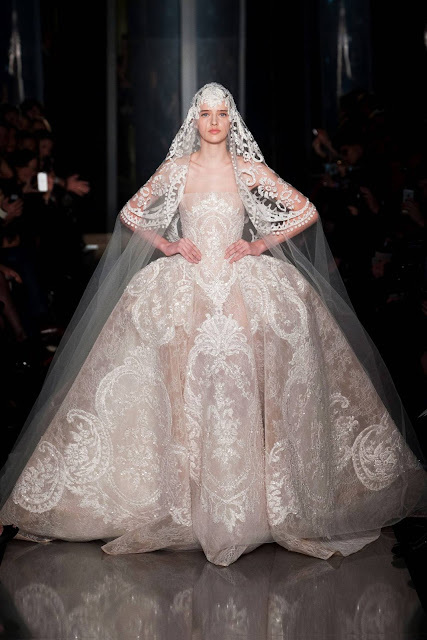 I would love to own one of these gowns. Seriously I could close my eyes and pick any one of them! what about following each other? ?